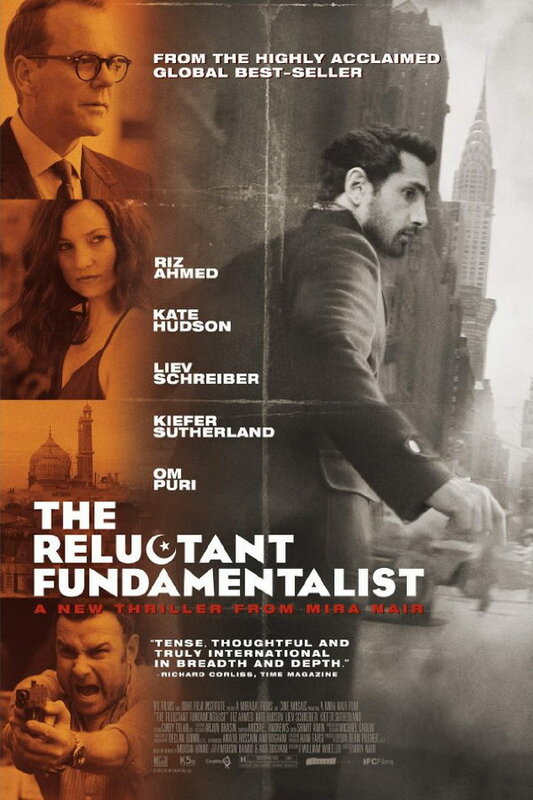 The Reluctant Fundamentalist font here refers to the font used in the poster of The Reluctant Fundamentalist, which is a political thriller movie about a Pakistani man working on Wall Street. The font used for the movie title in the poster is probably Eagle Bold. Eagle Bold was first designed by Morris Fuller Benton as a single titling font and it was then expanded by other designers to four weights, Light, Book, Bold and Black. You can view more details about the typeface here. The Eagle font identified above is not available for free, please follow the link above and purchase the font. Meanwhile, you can take a look at our collection of fonts for cars, pop music and apparel as well as round-ups of new & fresh fonts around the web. In addition to The Reluctant Fundamentalist, Eagle typeface is also used in the following logos, movie posters or album covers etc., including: Nivea, Persepolis, The Onion, Green Mountain Coffee, Paper Heart, Junk of the Heart, Planes, Moonwalker (film), Inditex, Inside In/Inside Out.